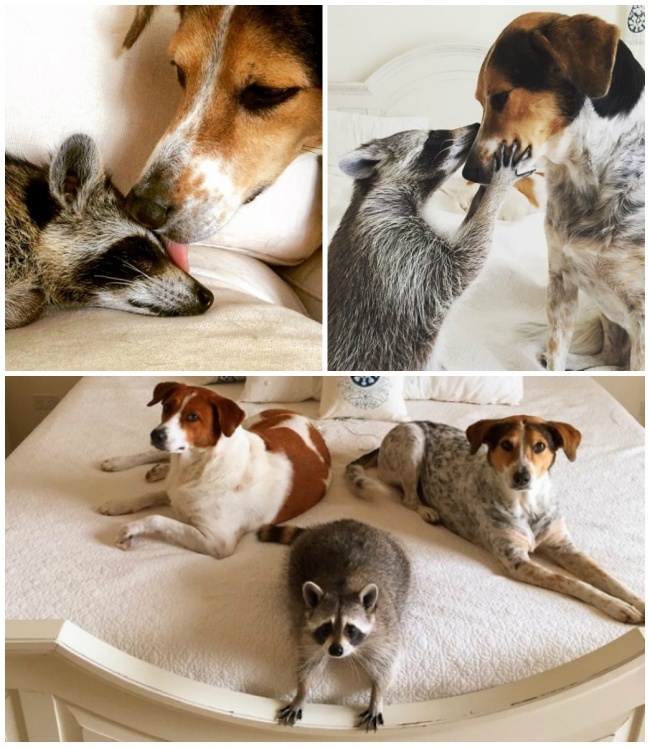 What can be better than having a friend? 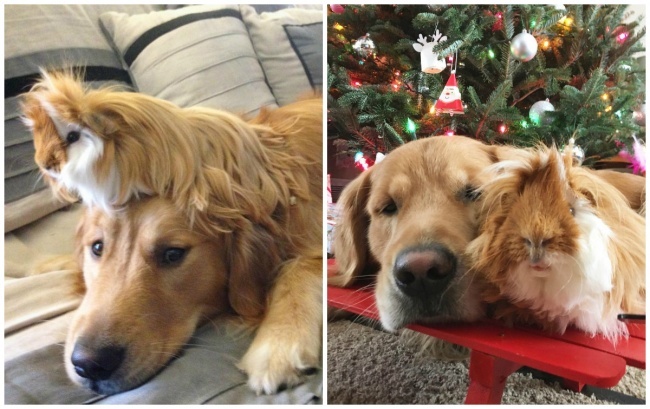 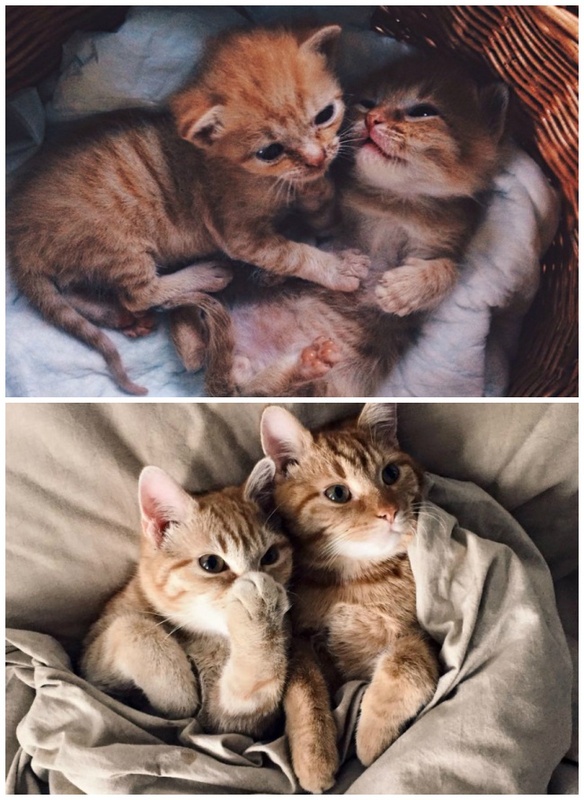 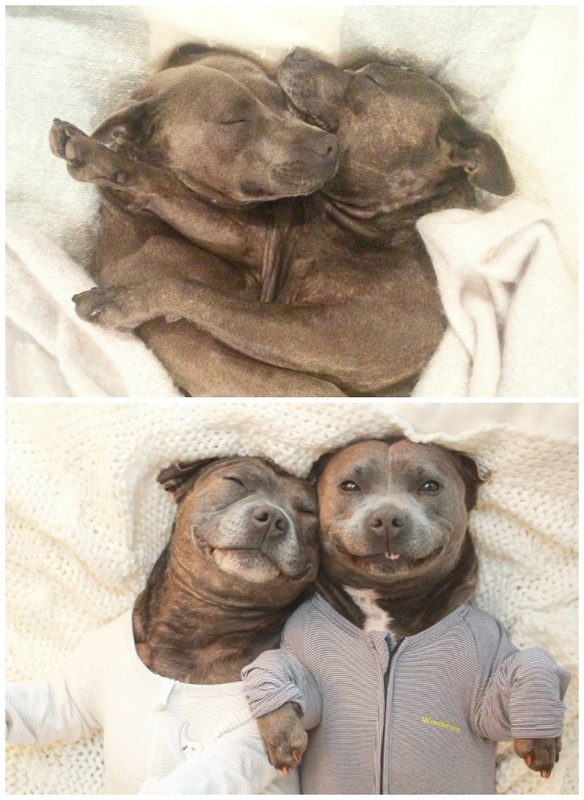 Having a best friend to grow up with! 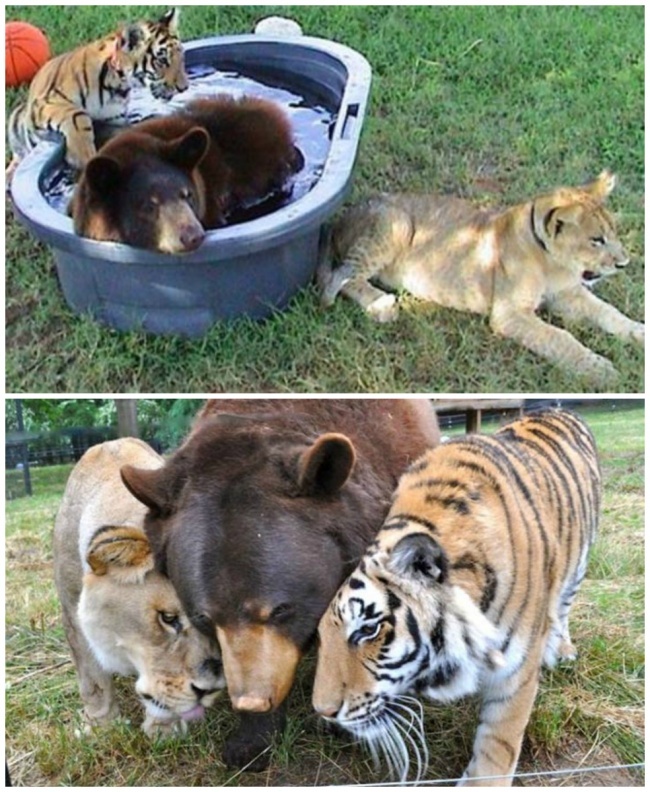 And it doesn’t matter whether they have spikes or whether they can fly or swim, animals of different species really can become best friends. 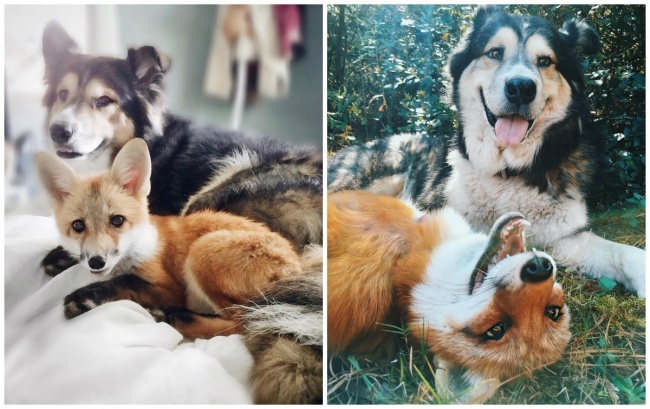 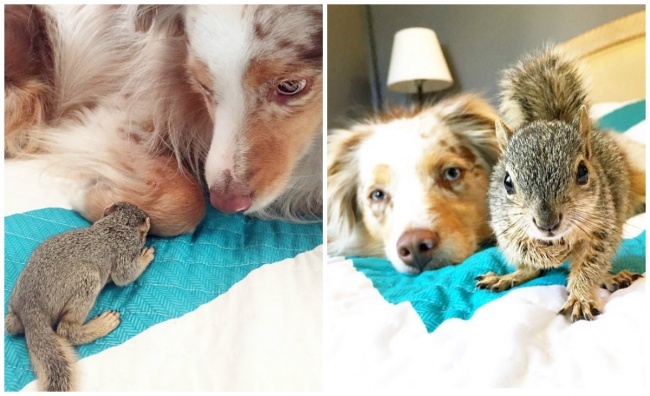 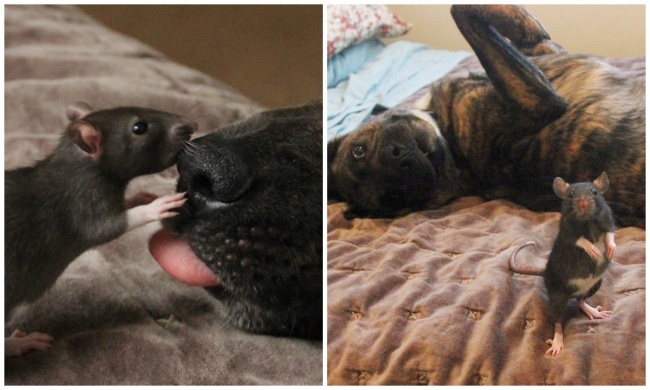 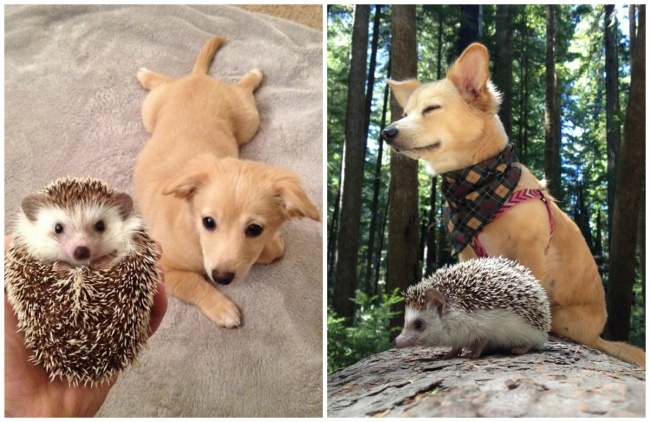 A team at Bright Side put together 15 charming photos that prove animals can be BFFs too. 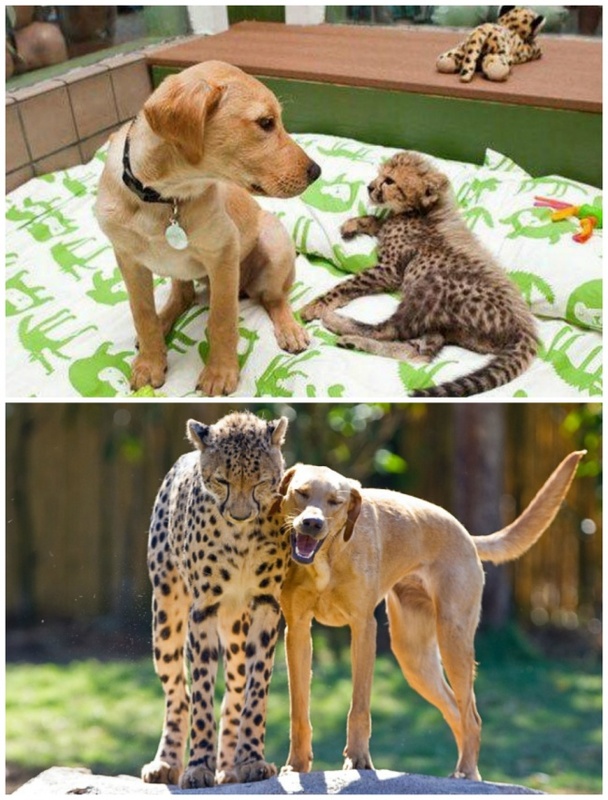 No matter how diverse or strange it might seem, A BFF is a BFF. 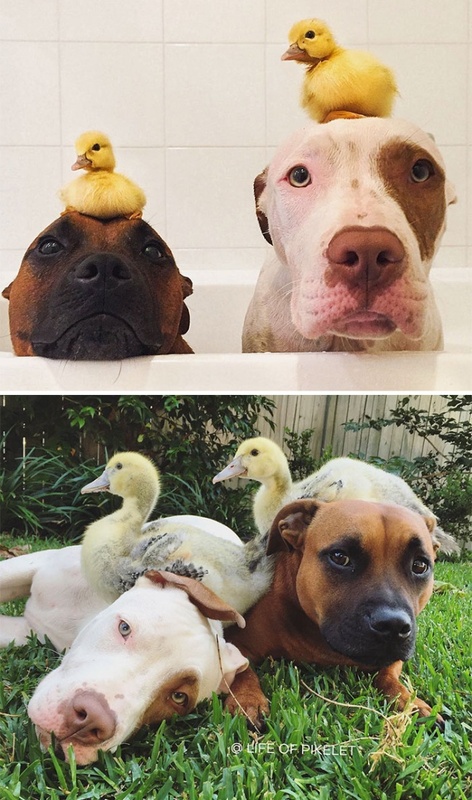 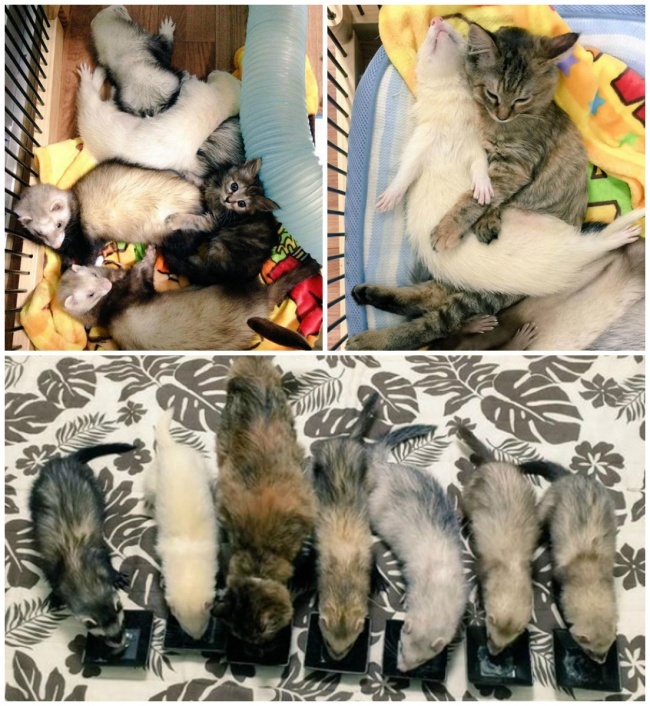 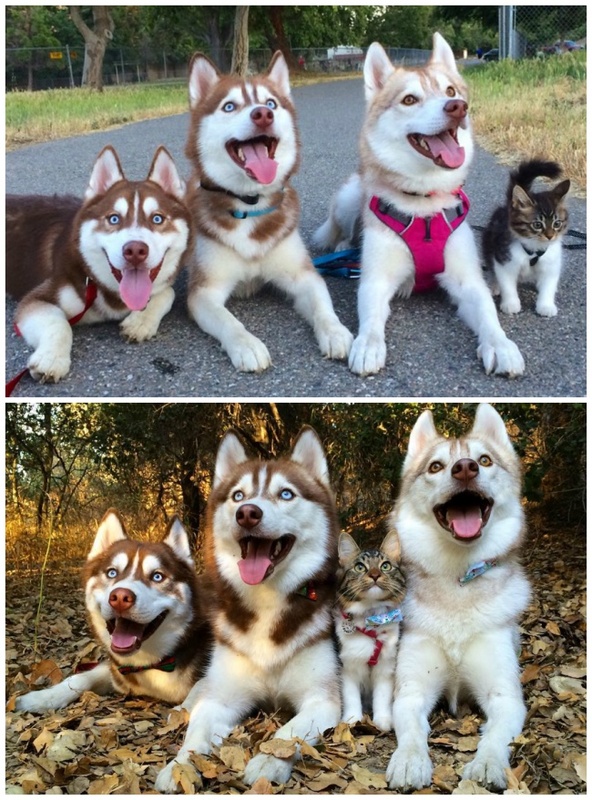 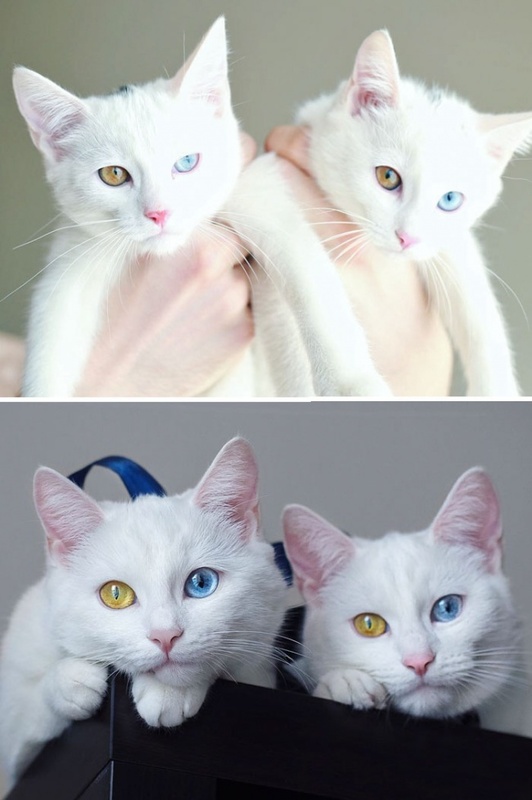 I feel like they should make a Disney movie for each of these photos!